These missing features actually seemed to be the cause of videos of early Model 3 deliveries disappearing from the internet. Tesla was only delivering Model 3s to employees so that there would be an opportunity to get early, instant feedback and continue to update necessary features. Also, the automaker didn't seem to want those employees posting videos or reporting on early, "unfinished" vehicles. 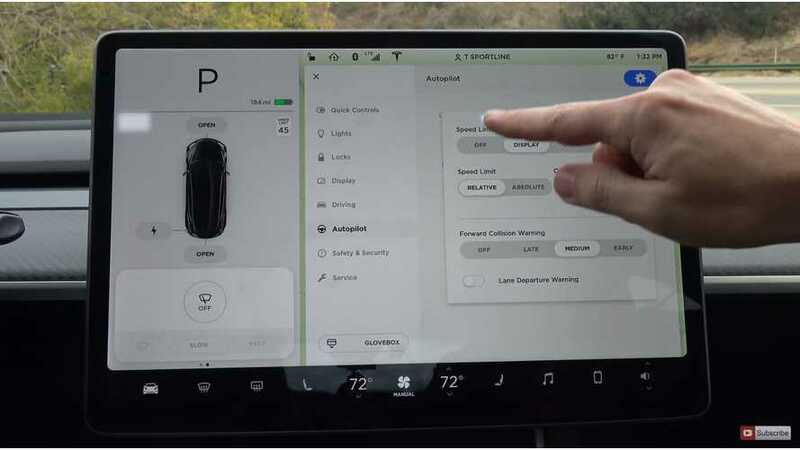 Like all Tesla vehicles, the Model 3 has undergone regular over-the-air software updates since its inception. Now, it comes with an FM radio. The fact that a basic radio wasn't available was discovered during a video of one of the first deliveries in Texas. Several media outlets reported the information, however, the video quickly went dark. 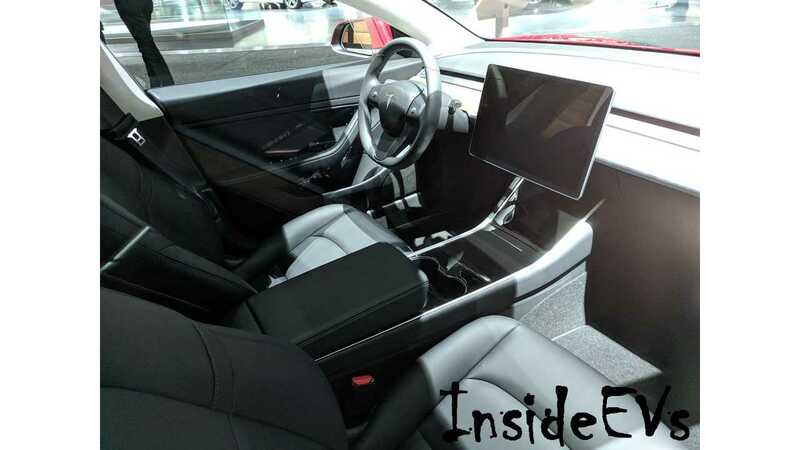 People seemed quite concerned that the car didn't have the feature, and some even thought that the Model 3 would actually never have a radio (instead, you'd be forced to stream music from online sources). Others assured that there would, of course, be all of the "traditional" and/or "expected" features, but it just hadn't been updated yet. It turns out that the latter was, in fact, correct. During the recent update, a trip odometer also became standard. To even think that there would be no trip odometer whatsoever, or to assume that such a necessity would be a paid option is absurd. 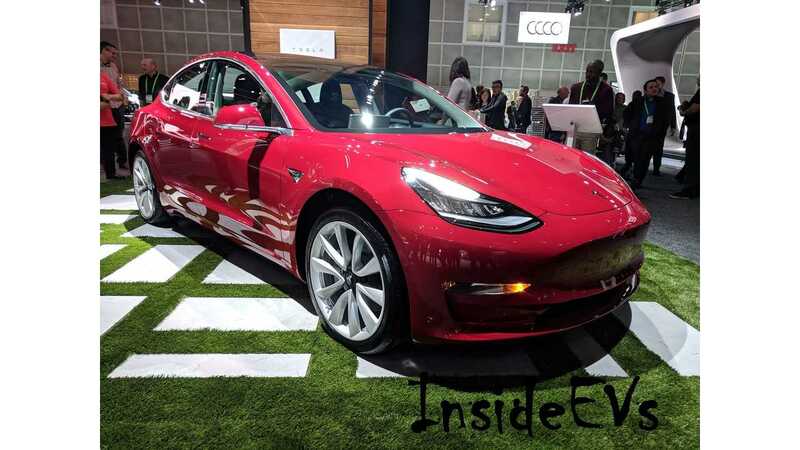 However, Tesla tends to do things much different from all other automakers, and added to this, to say that it's not the most transparent company would be an understatement. We really had no idea what the real story was with these missing features. Nonetheless, progress has been made, albeit slowly. It's rare for Tesla to not follow through with its promises, although it's increasingly common for said promises to take a measurable length of time. Along with the radio and odometer, the recent Model 3 update also adds apps related to energy consumption and tire pressure monitoring, as well as the easy entry and exit feature that was recently added to the Model S and X. There are still many features to come. Let's just hope that with customer deliveries starting in the coming weeks, all expected and necessary updates are in place.